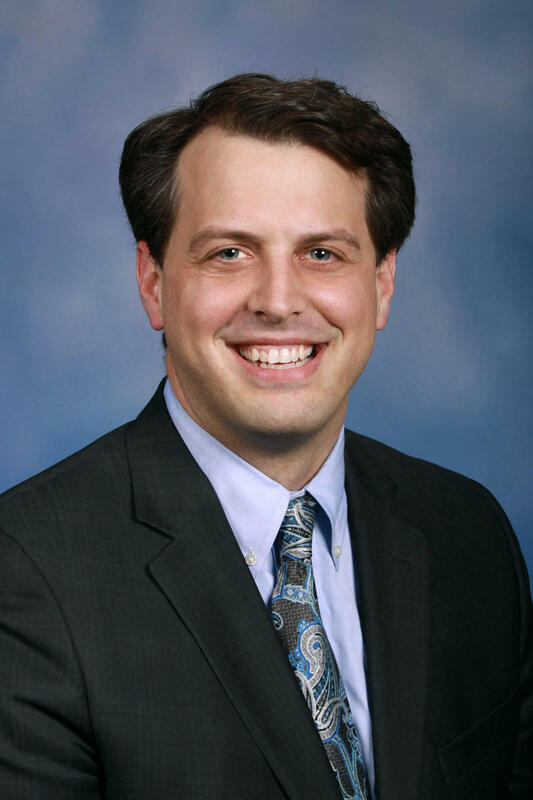 It was a long night for former Ann Arbor State Representative Jeff Irwin. He had to wait until nearly 5am to get the final results of the race for the 18th District State Senate. After a narrow win, Irwin discussed the plan moving forward with with WEMU's David Fair. 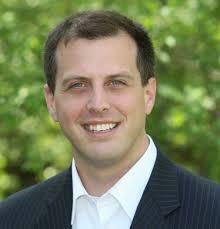 Former State Representative Jeff Irwin will be favored to win the 18th District State Senate seat in November. The Ann Arborite won the Democratic Primary race by 239 votes over Washtenaw County Commissioner Michelle Deatrick. He also beat out Anuja Rajendra and Mathew Millerin the Democratic primary. The Women's March returns again this year to Washtenaw County. Events will be held in both Ann Arbor and Ypsilanti. 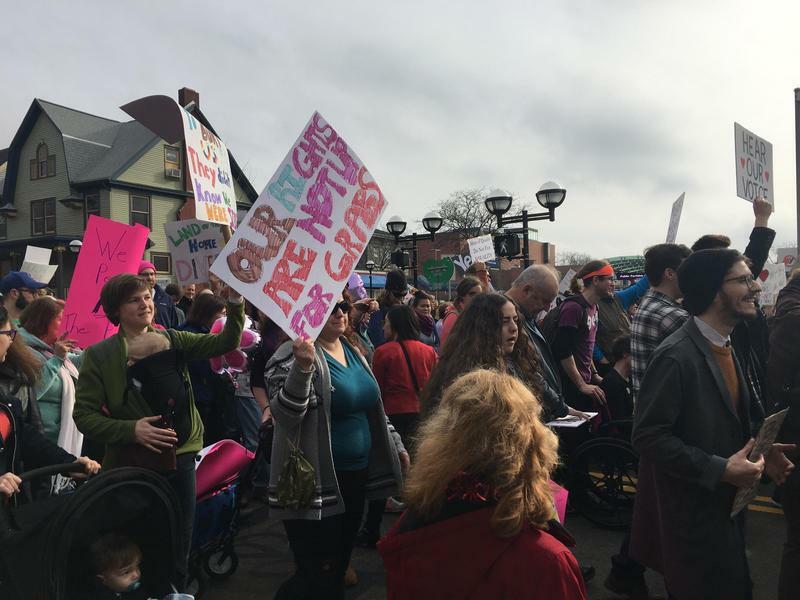 WEMU's Jorge Avellan reports on this year's Women's March events in Washtenaw County. 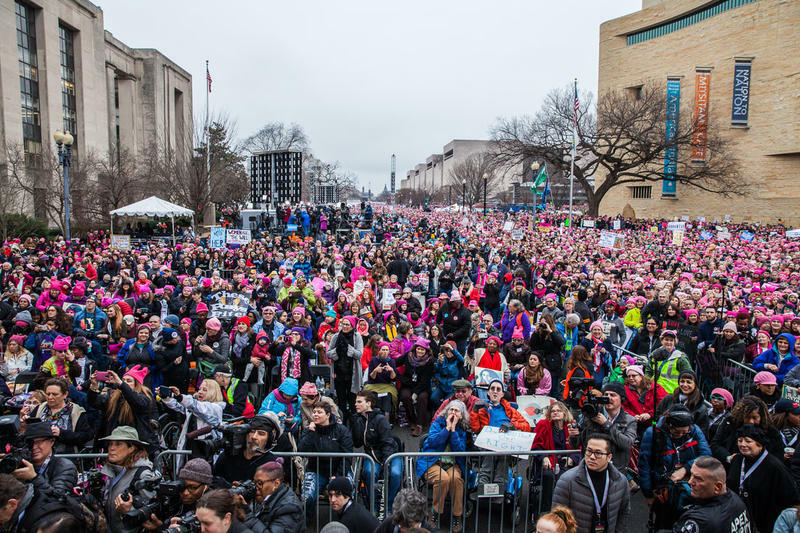 Thousands from Southeast Michigan will attend a three-day Women's Convention at Cobo Center that continues the mission began with the national Women's March in Washington D.C. the day after Donald Trump was elected. WEMU's Jorge Avellan reports on the Women's Convention taking place in Detroit. 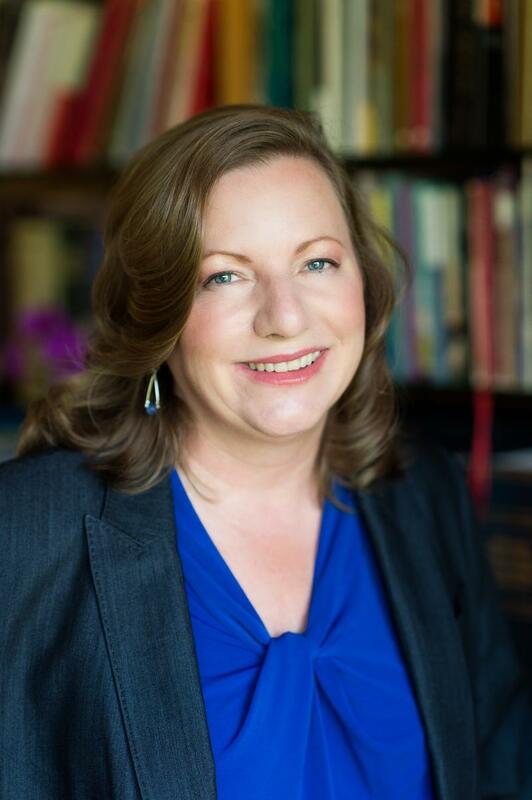 In a press conference Thursday, Washtenaw County Commissioner Michelle Deatrick announced her candidacy for the Michigan State Senate. She seeks to take State Senator Rebekah Warren's 18th District seat, who cannot run again due to term limits. 89.1 WEMU's Lisa Barry talks to Deatrick about her campaign. In this week's "Issues of the Environment," WEMU's David Fair speaks to Washtenaw County Commissioner Michelle Deatrick about the potential environmental and economical risks of the Rover natural gas pipeline.